A Glass of Water vs. A Can of Trash: What Say You, Half-Empty or Half-Full? 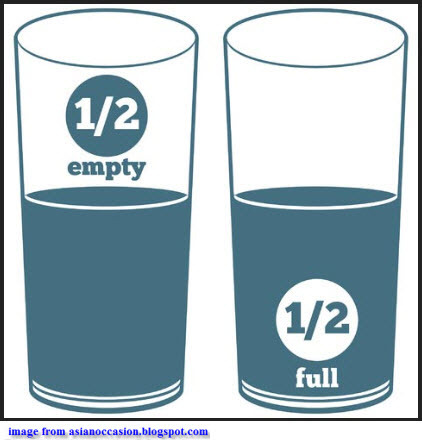 What Say You, Half-Empty or Half-Full? Nice to share. Please email me at br@dmstat1.com.